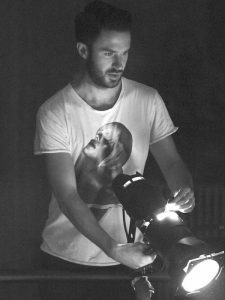 Joe provides production management and lighting design in collaboration with a collection of theatre and dance companies. Recent production management credits include Without Stars & There We Have Been (James Cousins Company, UK & International tours), Varmints (Sadlers Wells/Traveling Light, UK tour). 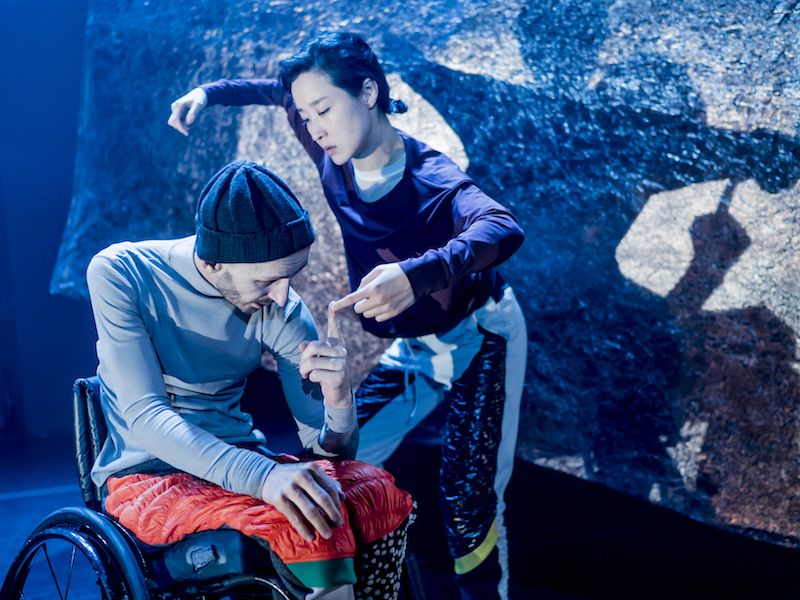 For Shams Theatre: Thin Ice (UK tour); Reykjavik (UK tour). For Company Chameleon: Pictures We Make & Eden (UK tour); Gameshow (UK tour). 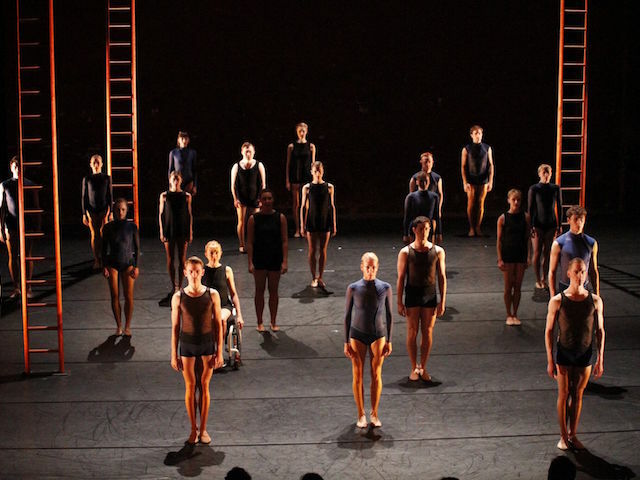 For Marc Brew Company: Fusional Fragments (Royal Opera House); Nocturne (UK tour). Also LIFT & In Control (Theatre Venture), Maggie’s End (Gut Reaction). Recent lighting design credits include ‘K’ & Subliminal Effects (Pell Ensemble, The Place), Balloon (Carolyn Defryn, Chelsea Theatre), Nocturne & Remember When (Marc Brew Dance, UK tour), Jack and the Beanstalk (Shaw Theatre), Kerry Ellis – On The Edge (UK tour), Elegies (Shaw Theatre), Up and Over It (Puck, UK & European tour), The Joy of Politics (Black Sheep, UK tour), Heartbreak Beautiful (National Theatre Olivier). Joe holds a first class honours degree in Drama and Theatre Arts from Goldsmiths, University of London.